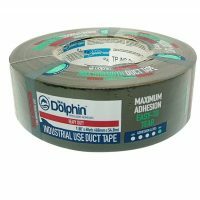 High-performance residue-free removable 8 Mil. weight fabric tape. 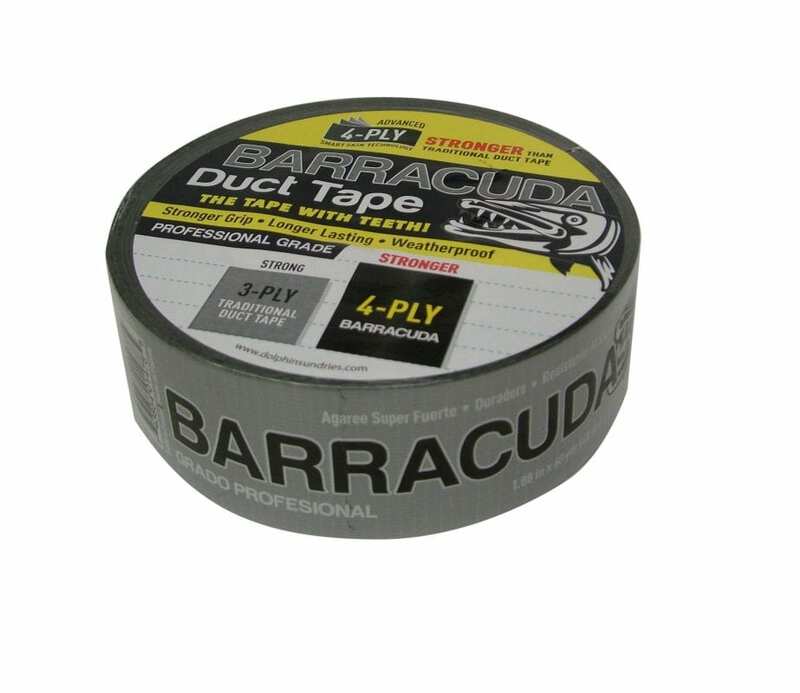 Barracuda Duct Tapes with new innovative 4-PLY layer construction and with more adhesive power than conventional tapes. Smart skin technology all this gives the tape extra strength and flexibility. The tissue tape can be torn perfectly by hand. Resistant to moisture. Resistant to almost all weather conditions. UV-resistant. 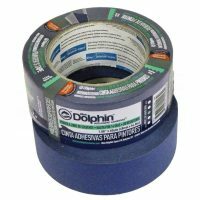 There are no adhesive residues after removal of the tape.